Screening and Q&A with the filmmaker Eyal Sivan. 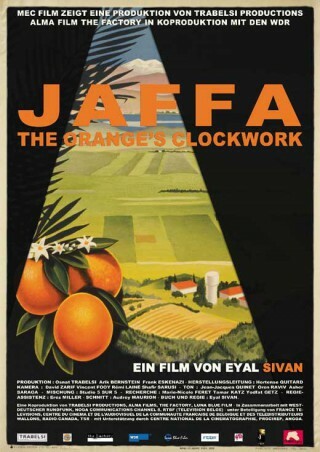 Jaffa, the orange’s clockwork narrates the visual history of the famous citrus fruit originated from Palestine and known worldwide for centuries as “Jaffa oranges”. The history of the orange is the history of this land. Through photography and cinema, poetry, paintings, workers of the citruses’ industry and historians, memory and present mythologies, Palestinian and Israeli narratives cross each other and are combined. The screening is organized by Palestine Link, gate48, De Balie and de Leonhard-Woltjer Stichting.